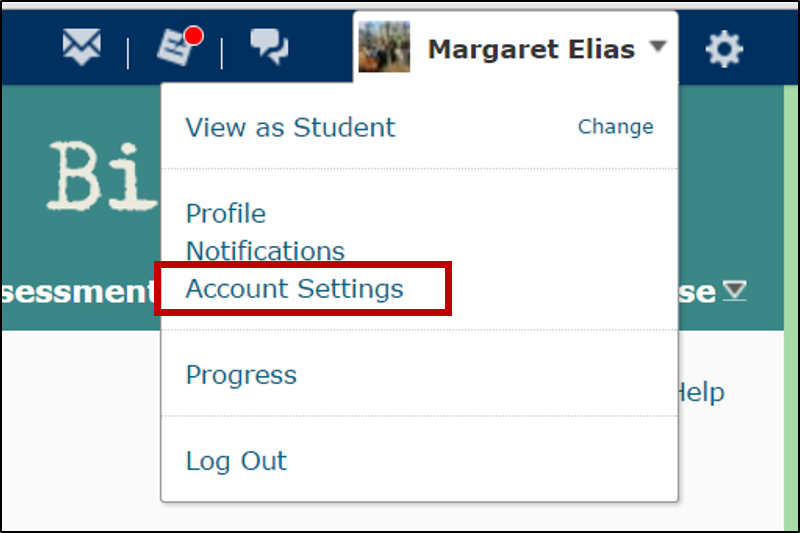 When students and instructors access the Classlist in D2L, a green circle to the right of a user's name indicates that the user is currently online. 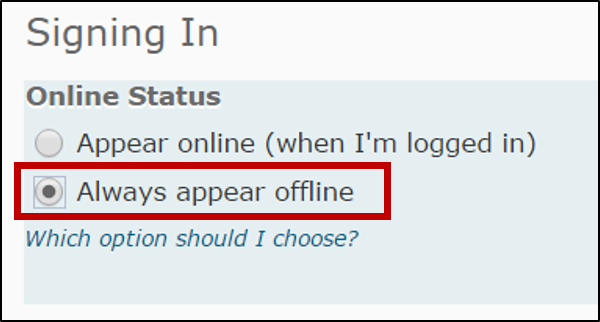 If you wish to appear offline, you can hide that status in your account settings. Log in to D2L, and click the down arrow beside your name in the top right corner. Click Account Settings, and scroll down until you see the section, Signing In. Click Always appear offline. Then click Save and Close. your status will be hidden from all users in all courses. You can elect to change your status back to Always appear online at any time.